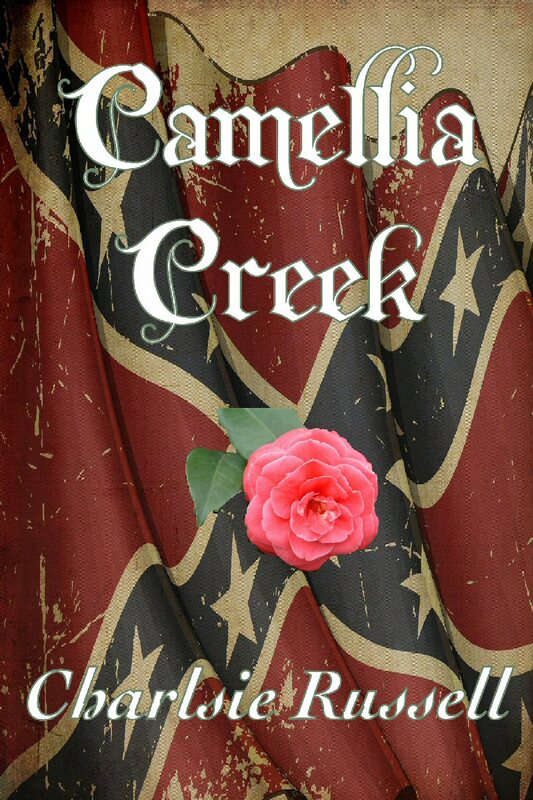 A massive historical saga, "Camellia Creek" is no ordinary novel and its author, Charlsie Russell, is no ordinary storyteller. 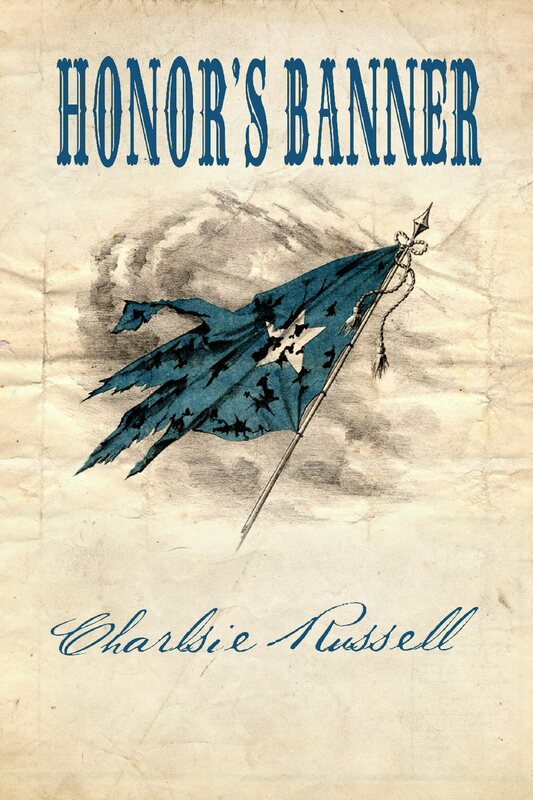 In September 1865 Eli Calhoon, Lt.Col., CSA, returns to his war-ravaged Mississippi home and blackmails a wealthy Yankee beauty into marriage. 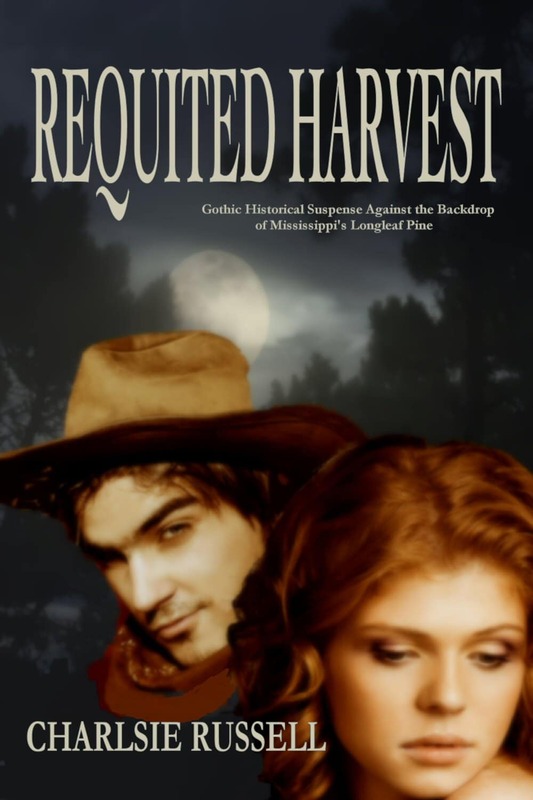 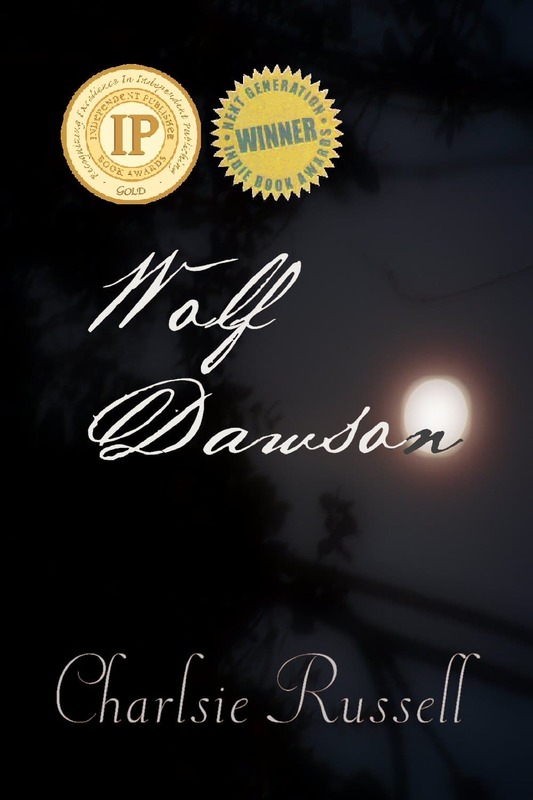 Mystery, romance and history against the backdrop of the devastated South, where the seeds of tyrannical democracy were sown in the salted earth of the Confederacy.